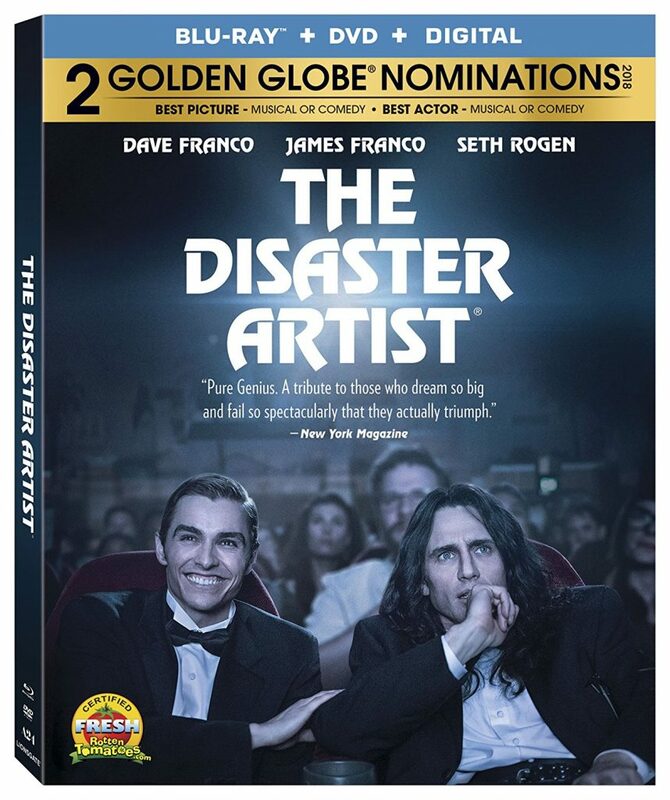 Blu-ray Review: ‘The Disaster Artist’! 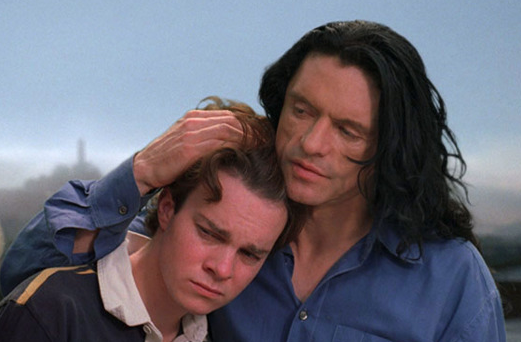 There is nothing that can be said about ‘The Room‘ that hasn’t been said already. There’s a book about it, there’s about to be a feature film about it, and it’s show on countless theaters at midnight screenings. But for those of you who don’t know, let me tell you about this magic. 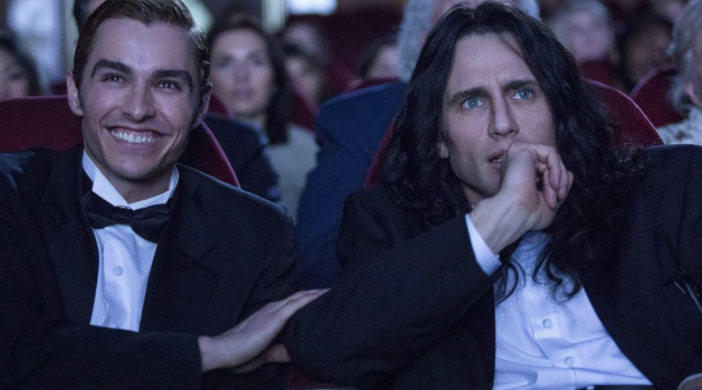 ‘The Disaster Artist‘ premiered to a theater full of laughter and standing ovations at the Toronto International Film Festival’s Midnight madness. In the wake of such triumph, we’ve got a full trailer for the true story from director James Franco. 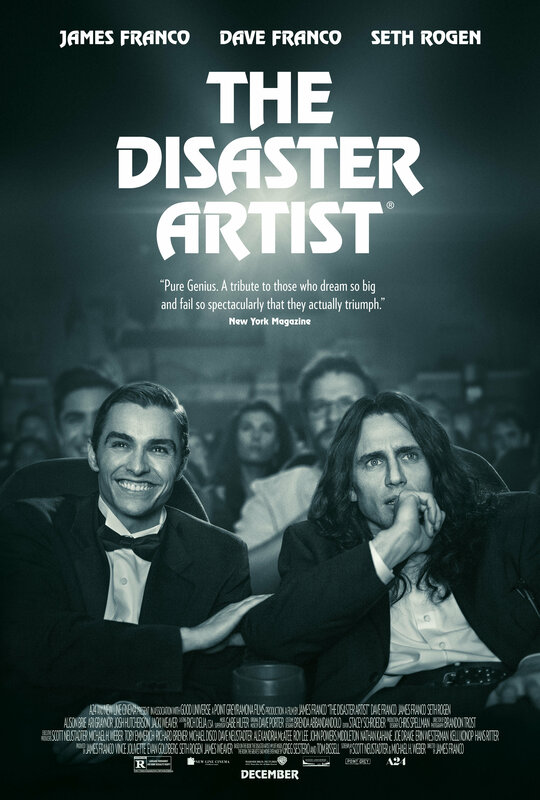 ‘The Disaster Artist‘ is a film based on a behind-the-scenes look at the making of Tommy Wiseau’s ‘The Room‘. It stars James Franco, Seth Rogen, Alison Brie, Josh Hutcherson, Dave Franco and rounded out by a list of Hollywood heavyweights, all under the direction of James Franco, himself. The film bows December 8, 2017. Check out the cringeworthy trailer as we watch Franco act badly while acting?